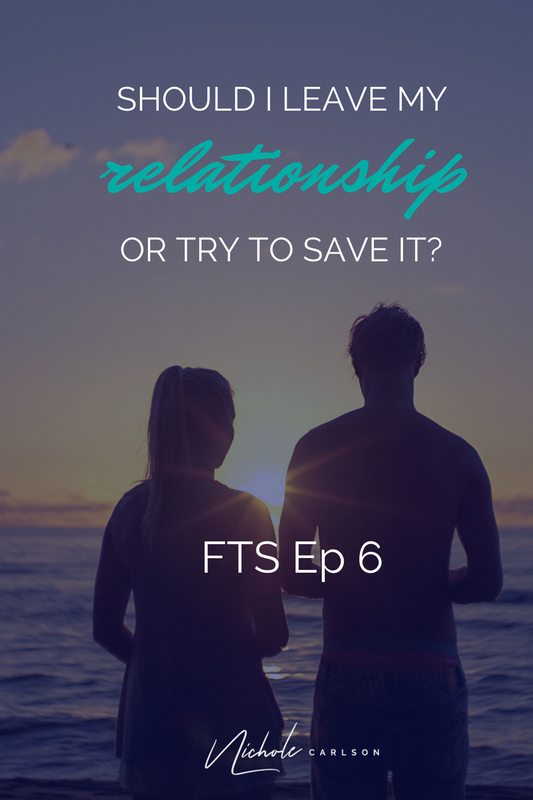 Should I Leave My Relationship or Try to Save It? If you've been stuck with that decision in your relationship - should you stay or should you go... You need to be on this Facebook live. 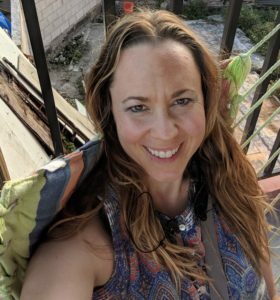 How my client needed to make a life-changing decision and why she really needed support to be able to move forward without being stuck for years. For a long time, Nichole was following the American Dream. She had the house, the husband, the car, and the career - but she was miserable. But she stayed for 12 years. It wasn’t until after her mom passed away at only 47 that she realized life was short. She got a divorce and traveled for the next 10 years, and even got to the point where she was homeless and eating out of dumpsters. She came back, rebuilt her life on her terms. 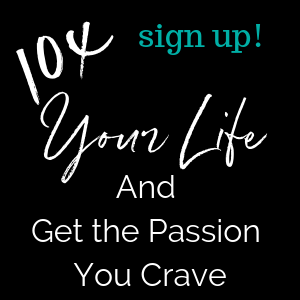 Nichole works with 6 and 7 figure earners who are successful, yet struggling with stress, anxiety and overwhelm and inside they feel like they are barely holding it together. 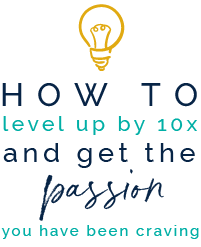 Nichole flips a switch inside of them to help them break through in business, bring back the passion in their relationships, and gives them the energy to be able to keep going instead of burning out.